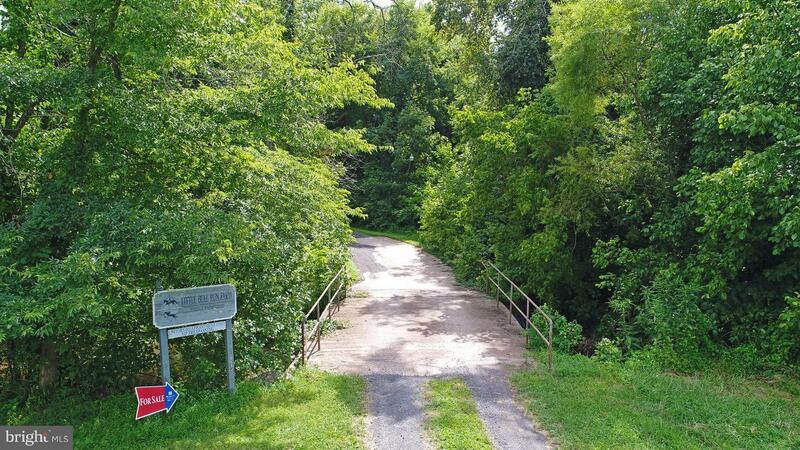 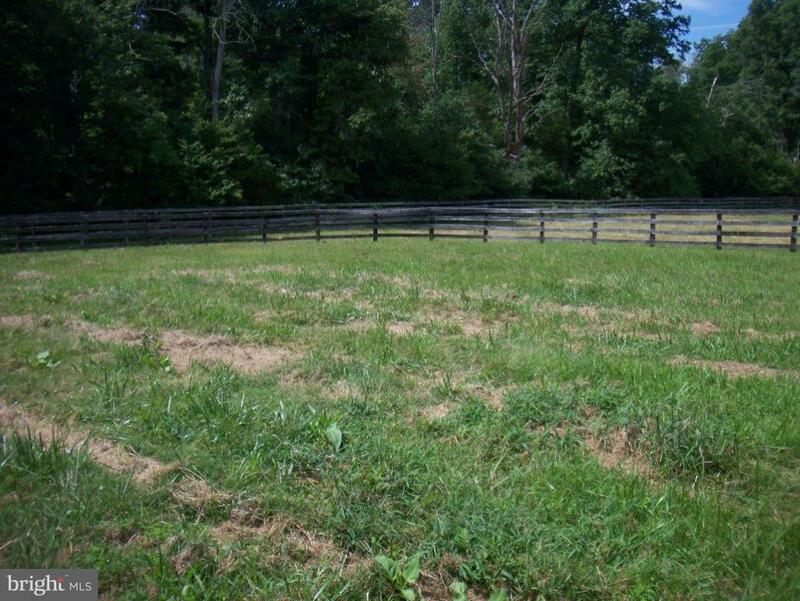 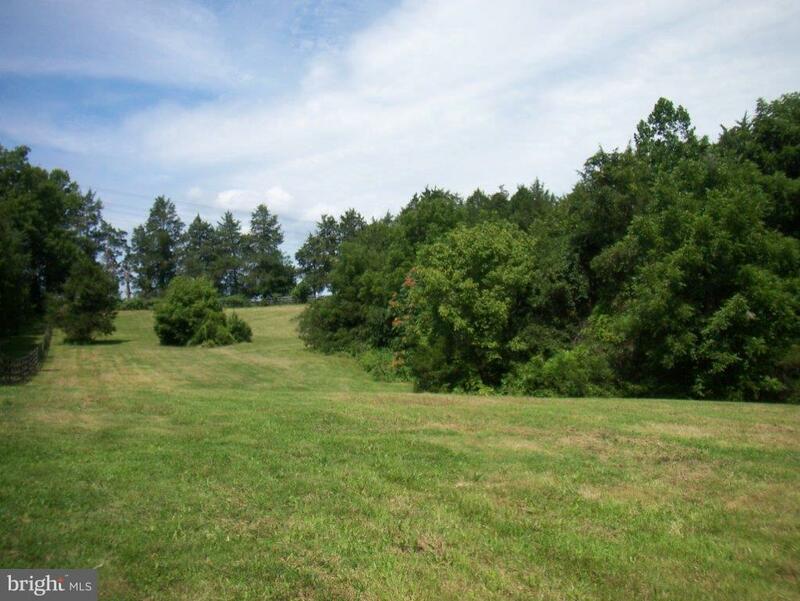 Private 10+ Acres- is a subdivision within the city of Catharpin, Virginia. 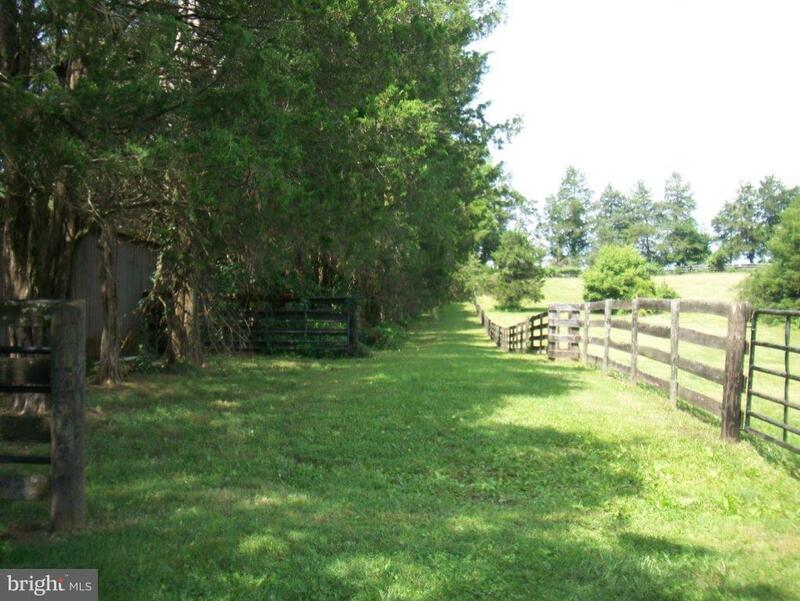 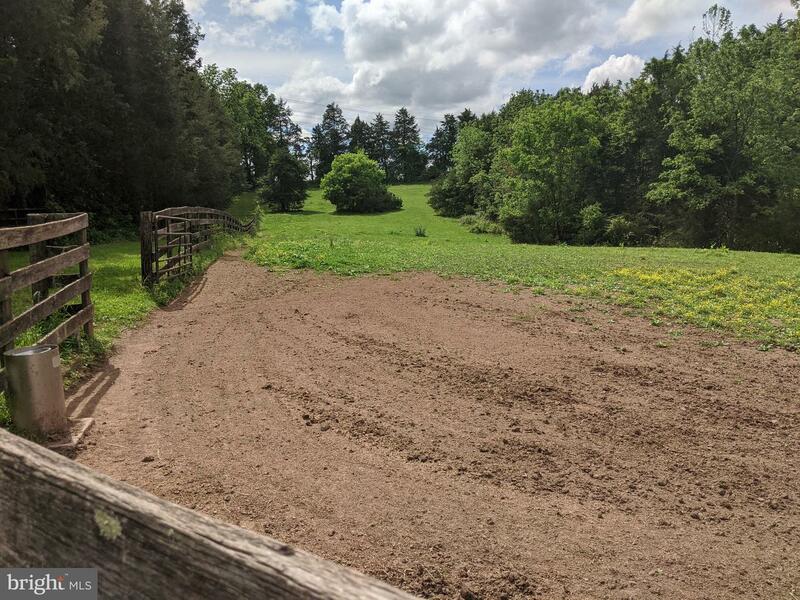 There are currently 1 Homes for Sale within Private 10+ Acres-, with asking prices ranging from $299,000 to $299,000. 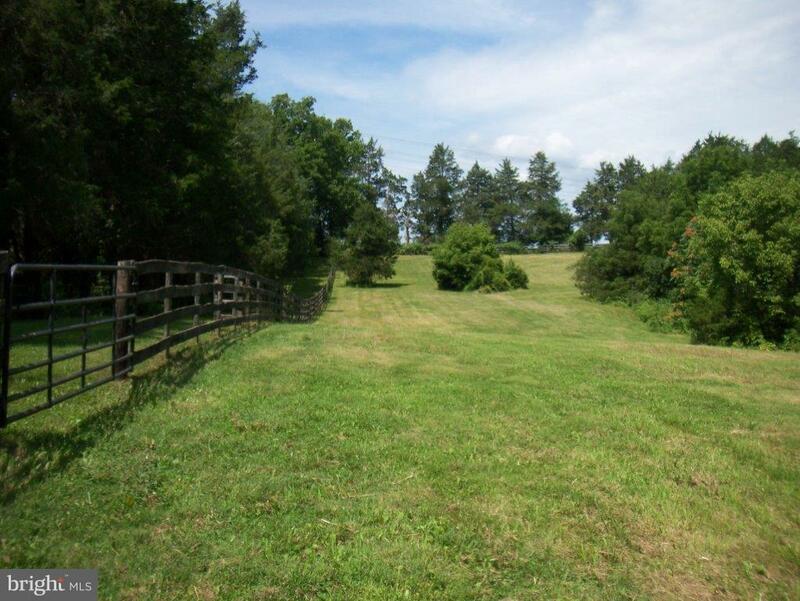 The average list price per square foot of the available inventory in Private 10+ Acres- is $0, which is below the Catharpin average of $2. 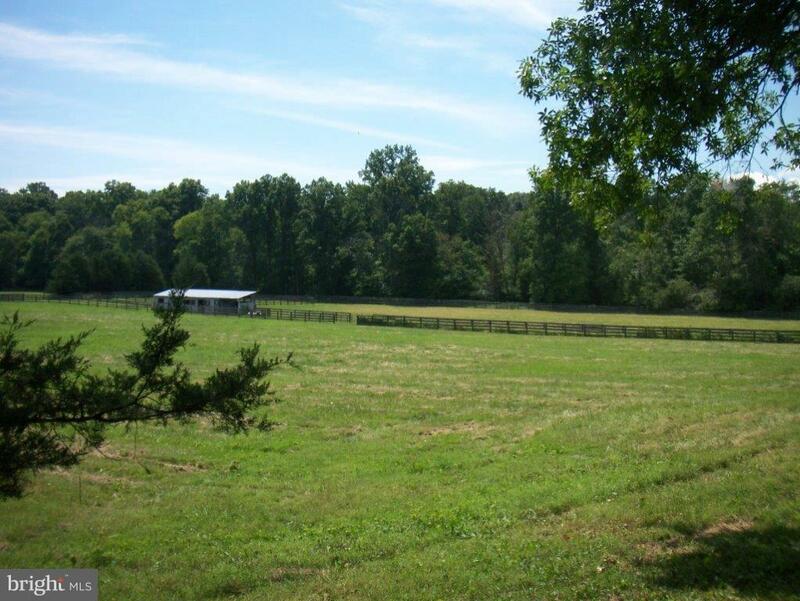 Waterfront homes represent 100.00% of the available Private 10+ Acres- inventory. 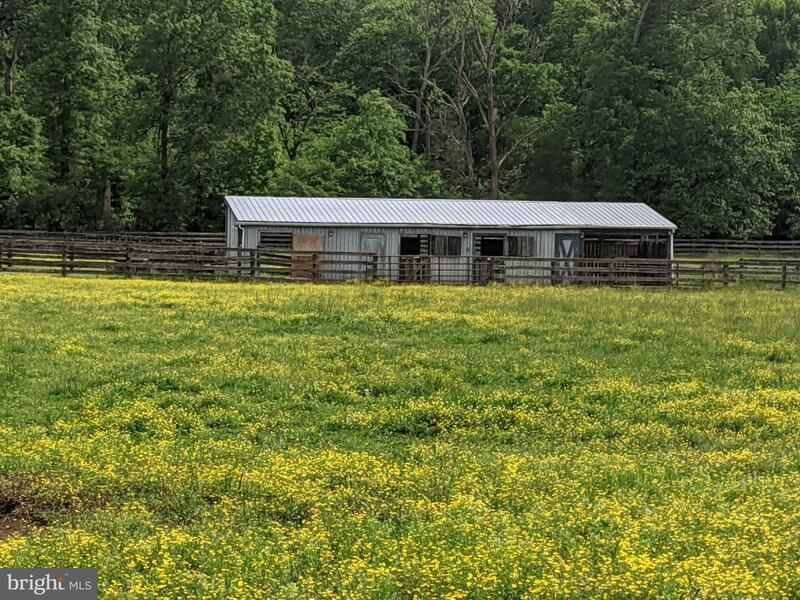 The total number of households in the zip code of Private 10+ Acres- is 397, with an average household size for of 3.06 people. 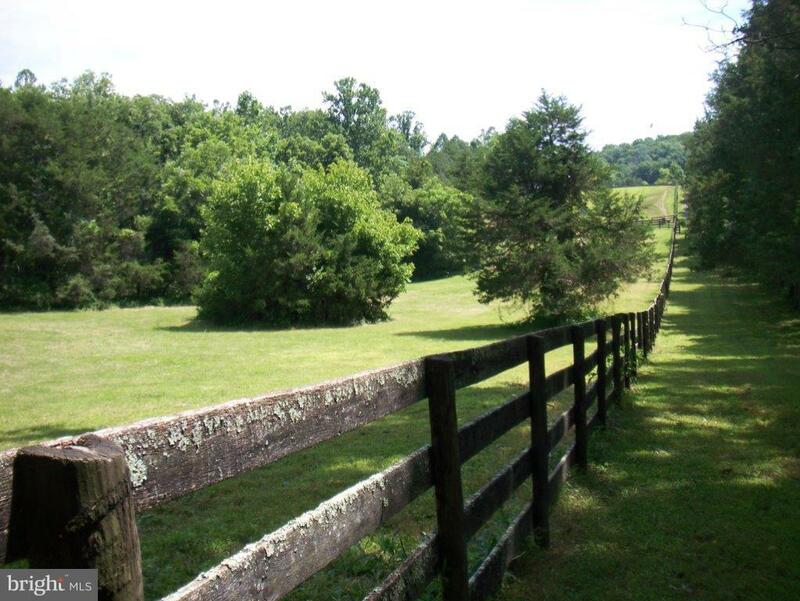 The total number of renter households within the zip code of 20143 is 29, which means that 92.70% of households in this zipcode are owner occupant households. 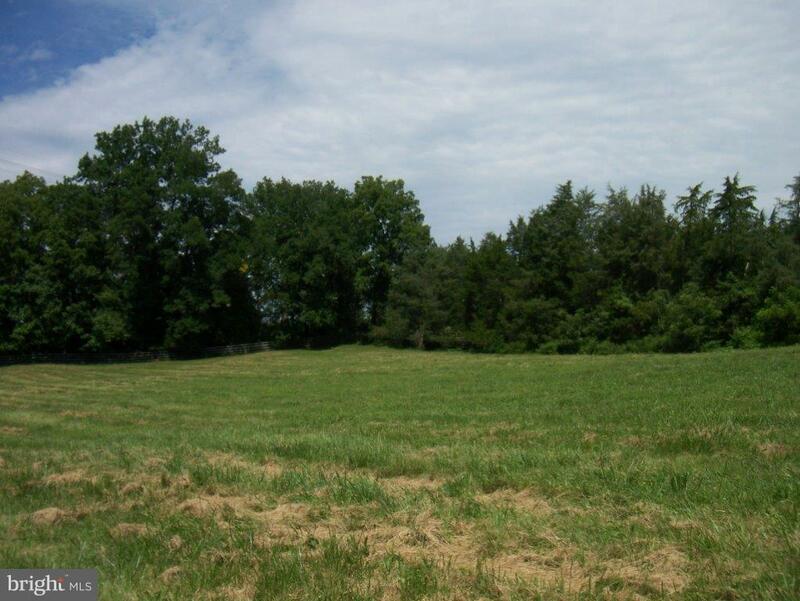 12138 MARBLE HILL LANE , Catharpin VA 20143 is a Land, with 0 bedrooms which is for sale, it has 614,196 sqft, 614,196 sized lot, and 0 parking. 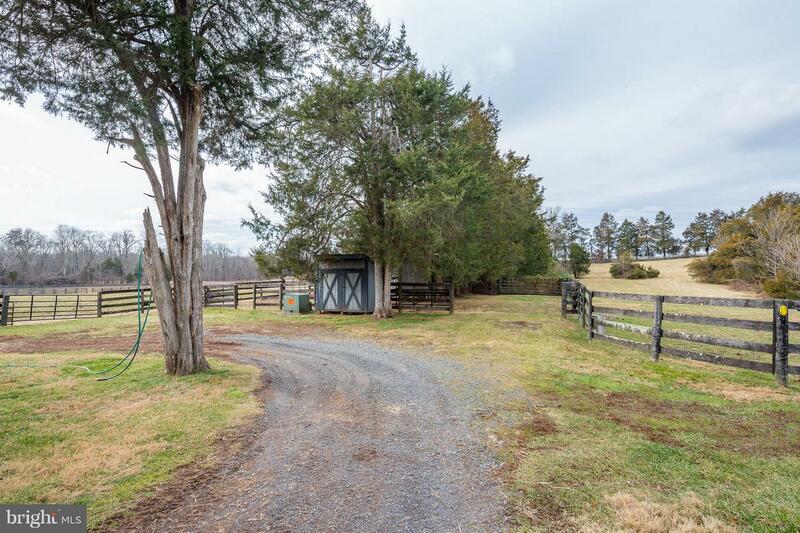 A comparable Land, has 0 bedrooms and 0 baths, it was built in and is located at 12138 MARBLE HILL LANE CATHARPIN VA 20143 and for sale by its owner at $ 299,000. 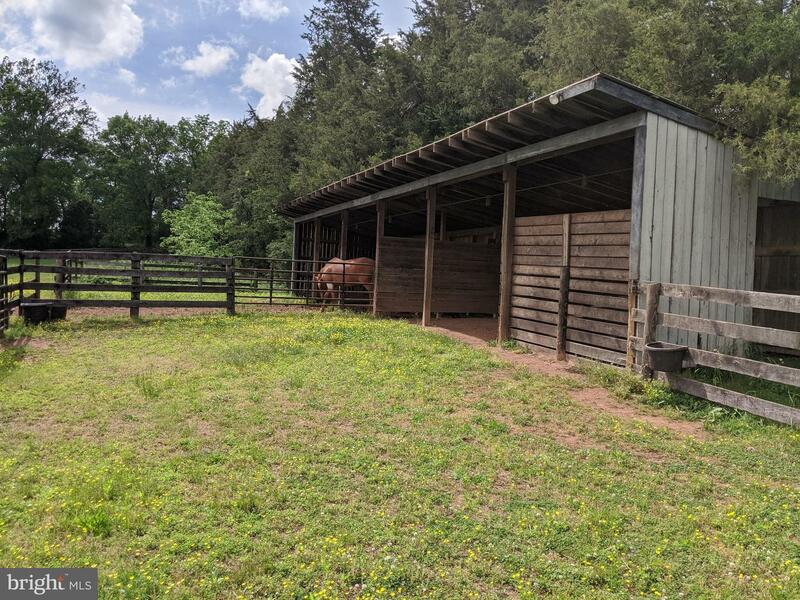 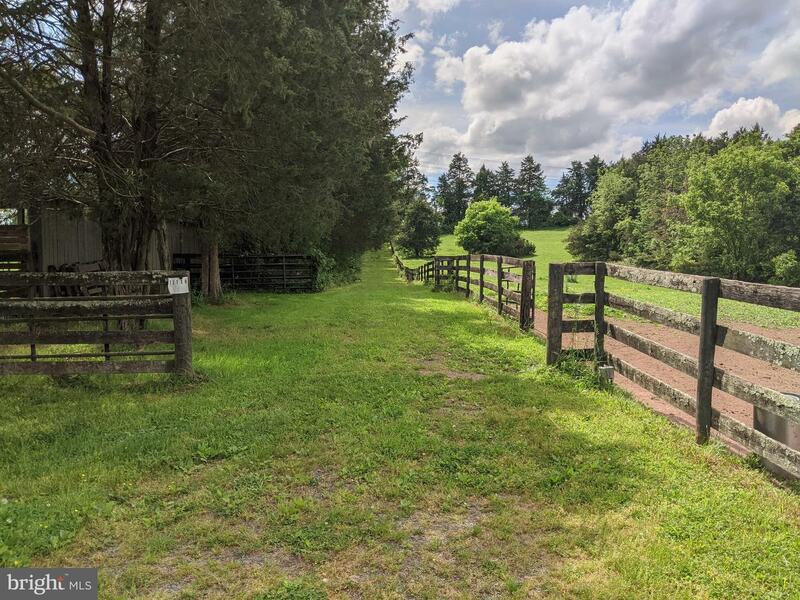 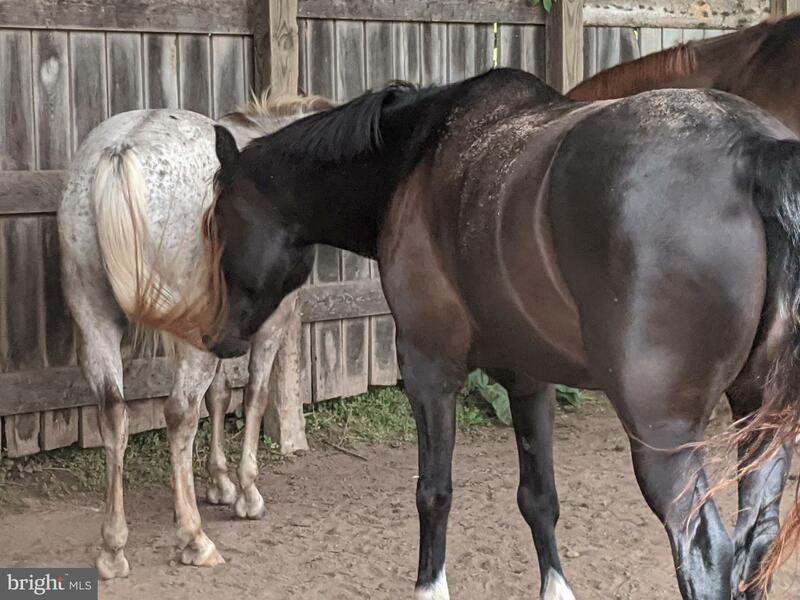 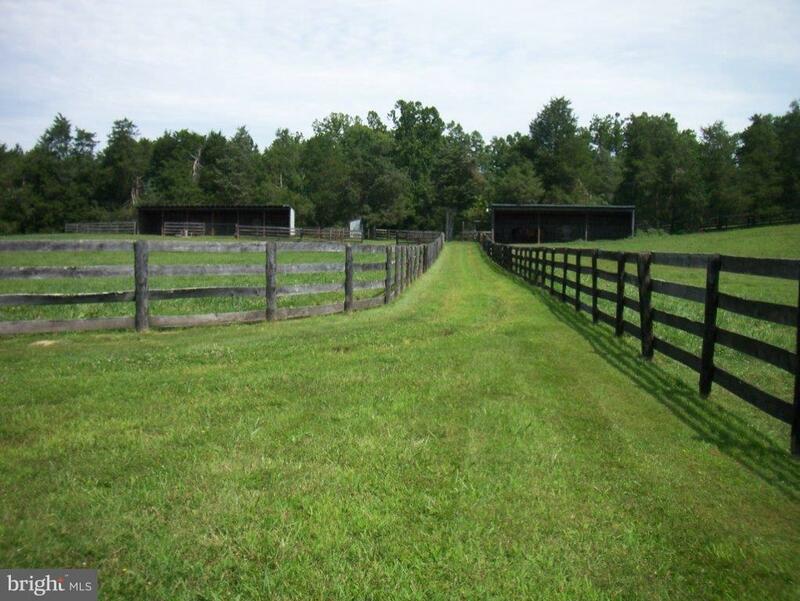 This home is located in the city of CATHARPIN , in zip code 20143, this PRINCE WILLIAM County Land, it is in the NONE AVAILABLE Subdivision, 21+ EQUESTRIAN FACILITY and PRIVATE 10+ ACRES- are nearby neighborhoods.